In 2014, Forbes Contributor, Mica Kaufman wrote something that surprised me. She wrote an article titled, Five Reasons Half of You Will be Freelancers in 2020. This statistic was staggering to me. Since then, I have searched repeatedly, but have seen similar statistics. The bottom line is that in less than 3 years, you may either have the ability to either be your own boss or work for someone else. You have about a fifty percent chance of falling on either side of the line. To narrow things down, there are specific audiences and communities that are more prone to take the lead. 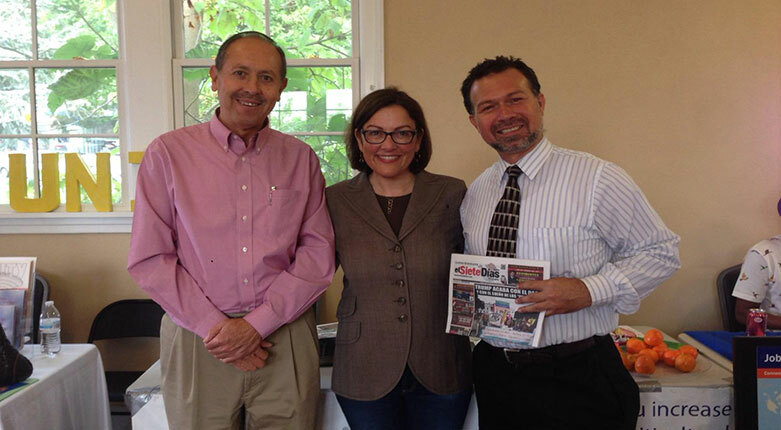 A feature from Puget Sound Journal recently indicated that Hispanic-owned businesses represent the fastest growing segment amongst minority-owned companies. In college, I once took a class in business planning and my teacher recounted he following story. In the 1600’s, everyone had farms and blacksmith shops and they were basically traders. Everyone had their own business and they would trade horseshoes or muffins or corn. Everyone was happy and content and not in debt. And 90% of people owned their own businesses!! By the early 1900s when the Industrial Revolution occurred, only 10% of people held the major patents and ownership. And the 90% ownership flipped upside down—- 90% of people worked for other people. The US economy has witnessed many ups and downs over the years, from the Great Depression , problems stemming from war, economic downturns in the 1970s, the dot.com bust in 2000 and the economic downturn a decade ago, but the bottom line is over time, we’ve slowly been turning that 90/10 triangle upside down, back to the way it was hundreds of years ago. 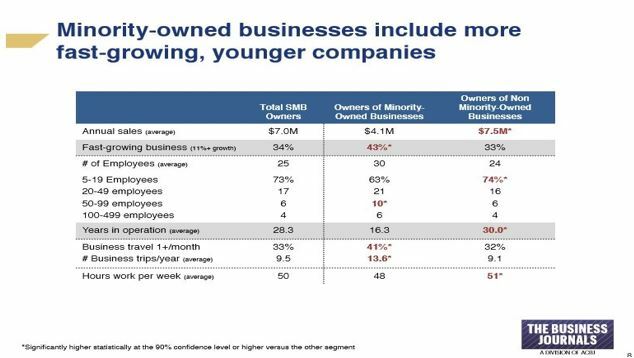 The combined capabilities found in these minority-owned businesses has also become characterized by a demographic changes as the millennial generation that has risen to the forefront to implement new ideas and run with the ball, under the realization they will not have the same security as their parent or grandparents of working with a single company and having guaranteed retirement. If you aren’t an entrepreneur, maybe now is the time to consider it!